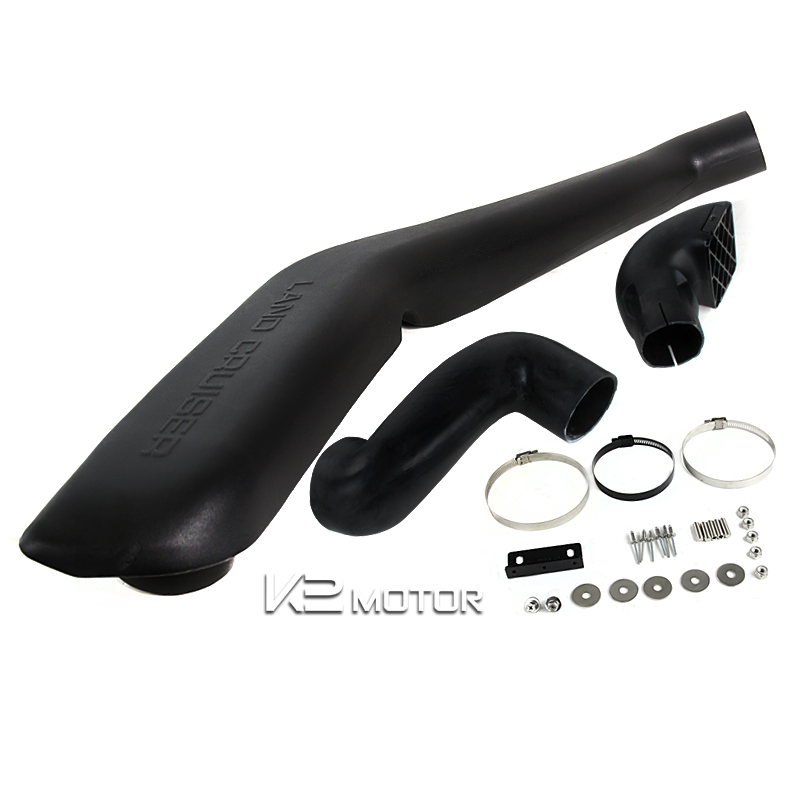 We provide top quality 1998-2007 Toyota Land Cruiser Black Air Snorkel Intake Kit at the lowest prices! 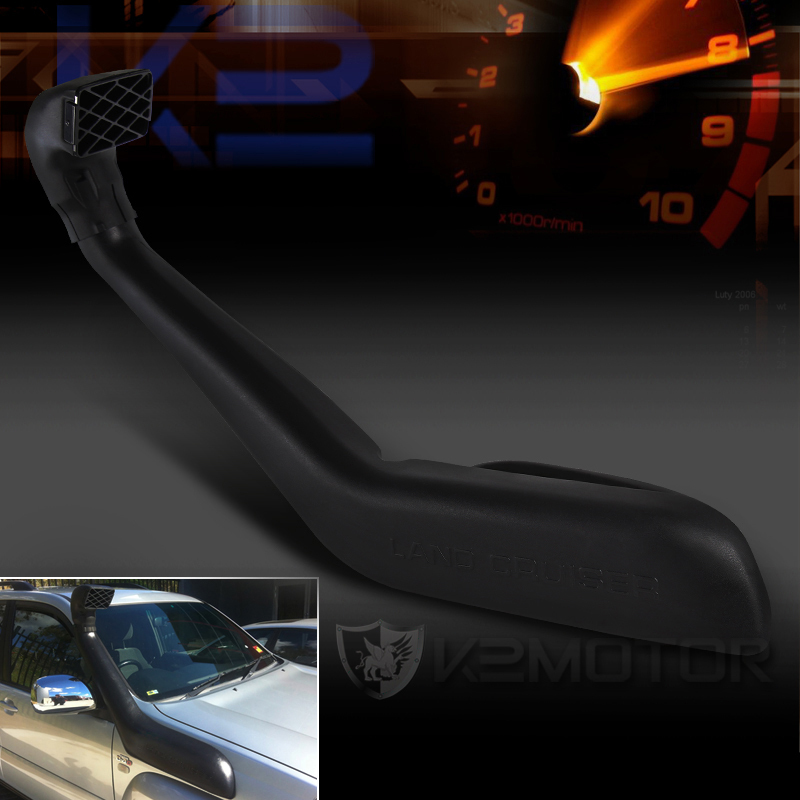 Brand New 1998-2007 Toyota Land Cruiser Black Air Snorkel Intake Kit. 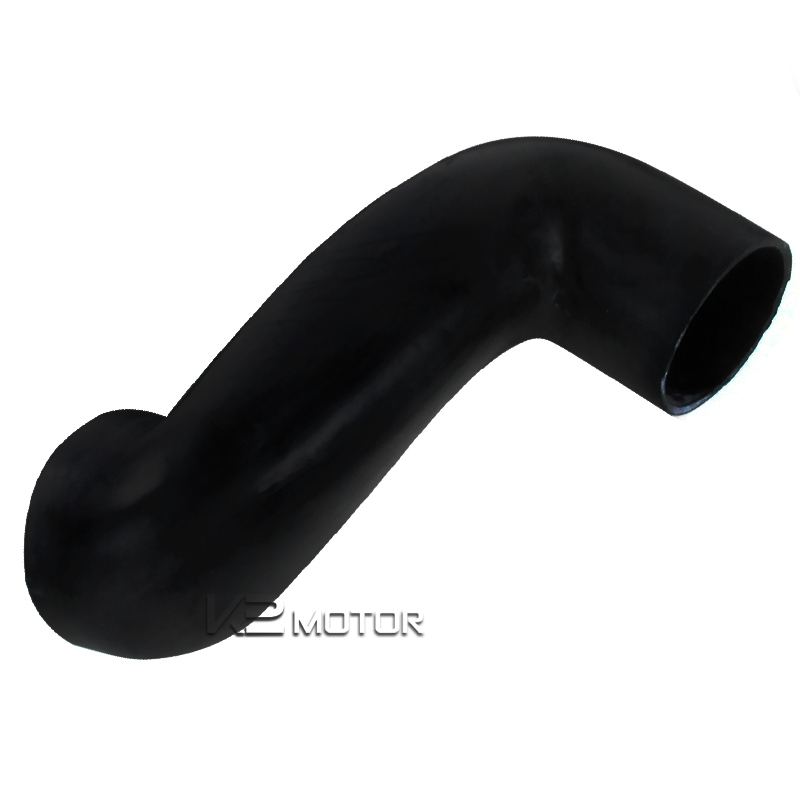 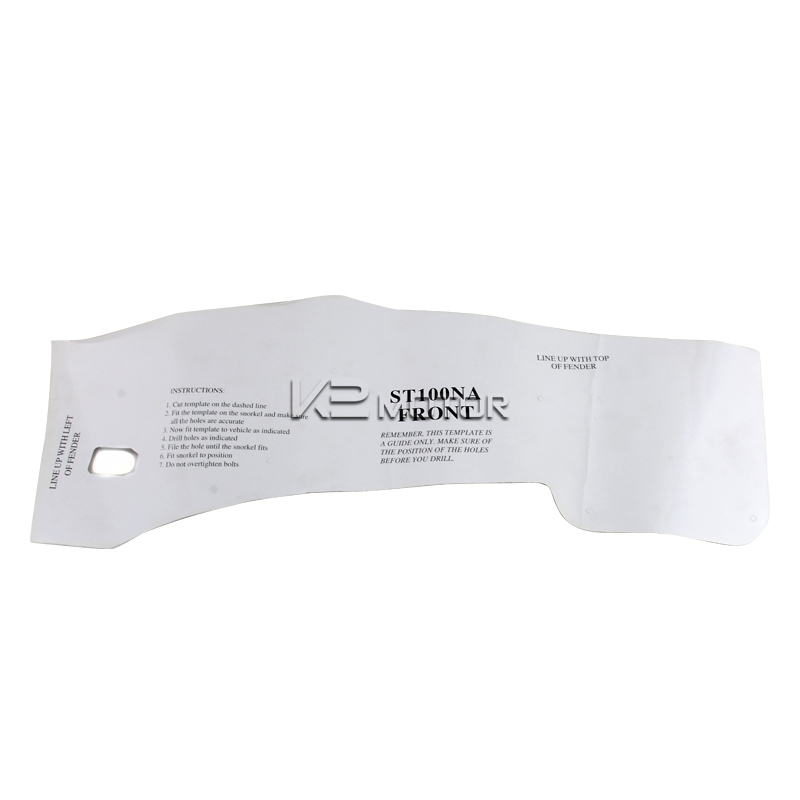 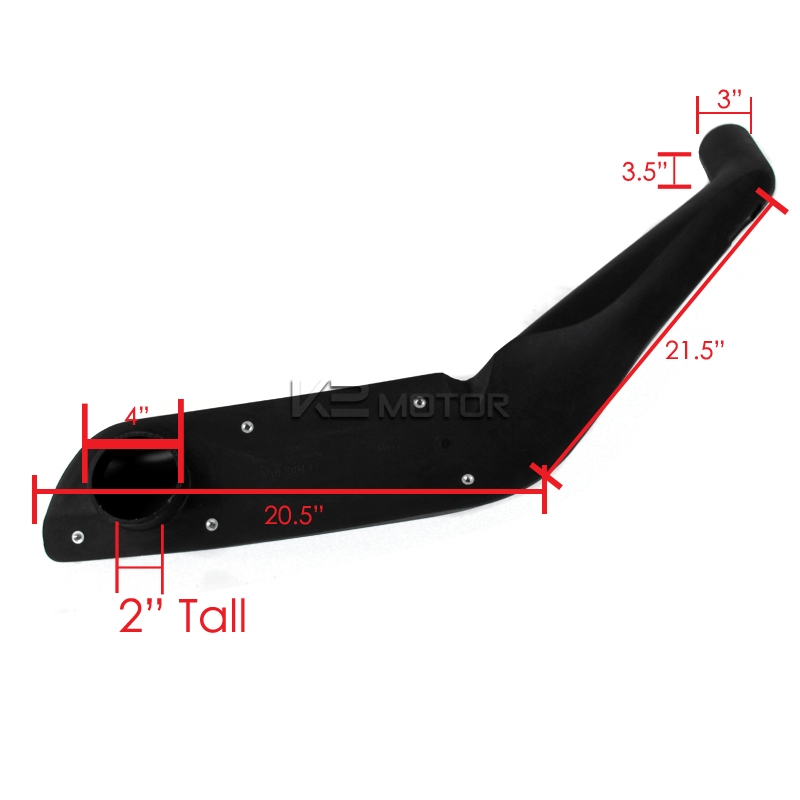 This snorkel system relocates your engine's air intake point from the relatively low and vulnerable position under the hood to a much higher and safer location where a constant source of cool, clean, dry air is available. 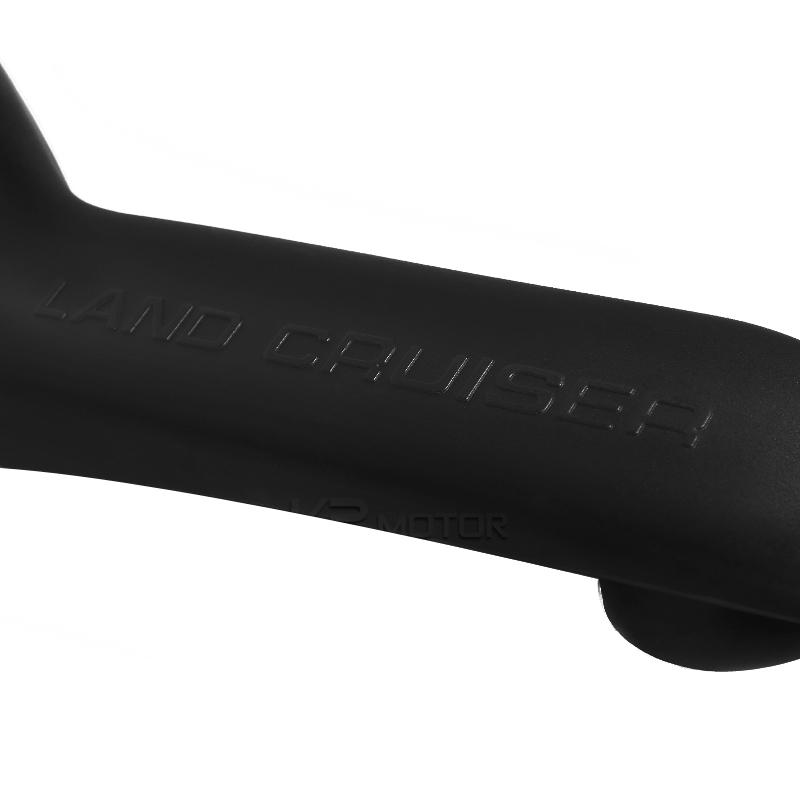 Install one before your next trip and breathe easier knowing that your engine is protected.